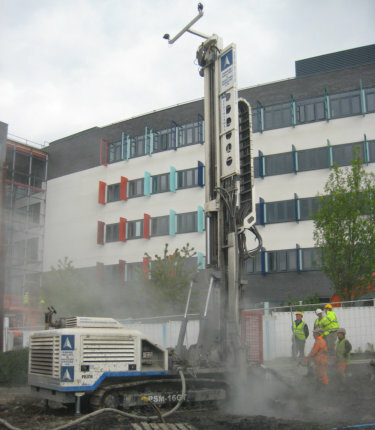 Soilmec Ltd provides a comprehensive line of specialist drilling and foundation equipment to the construction industry. 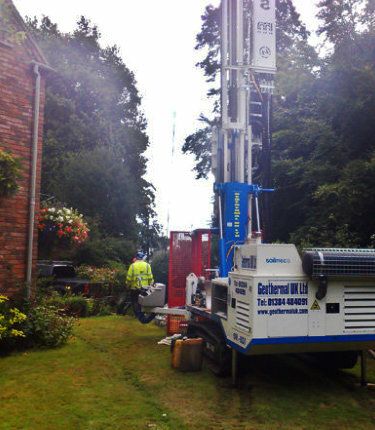 We have successfully designed two dedicated Geothermal Rigs for the installation of boreholes in residential and commercial sectors. These Geothermal Rigs are employed to construct systems that produce heat. Geothermal Power is an inexhaustible, constantly available, renewable and above all, a free source of energy. Therefore, houses, offices, commercial areas and entire residential districts can be heated and air-conditioned at a cost much lower than traditional energy sources, with the added benefit of being carbon neutral. 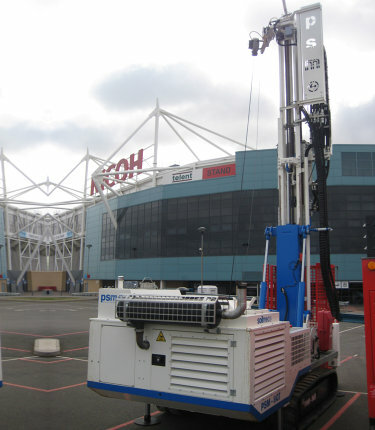 The Soilmec Geothermal Rigs are capable of drilling between 50 and 250 meters for the placing geothermal probes. 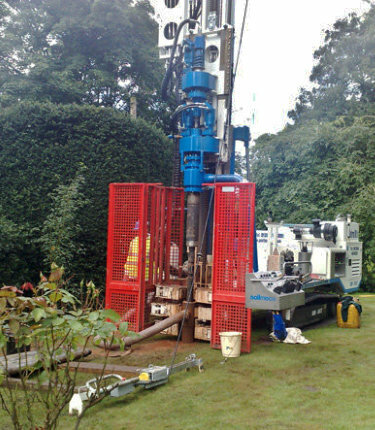 We are also able to source equipment capable of extracting geothermal fluids from greater depths of up to 3,000 meters, through our sister company Drillmec Spa. 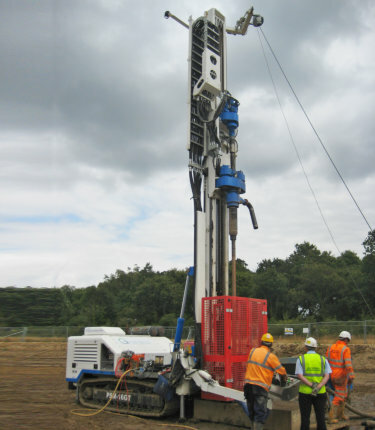 Technical details & a download brochure can be found below for Geothermal Rigs in the Soilmec range. 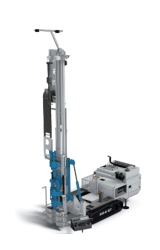 Soilmec dedicated geothermal range includes 2 crawler-mounted rigs, the SM-8GT and SM-16GT. 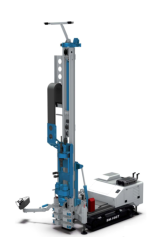 These rigs are specifically designed for the residential and the industrial sectors. The geothermal rigs can reach drilling depths between 50 and 200 meters, according to the system/technology used and soil type.